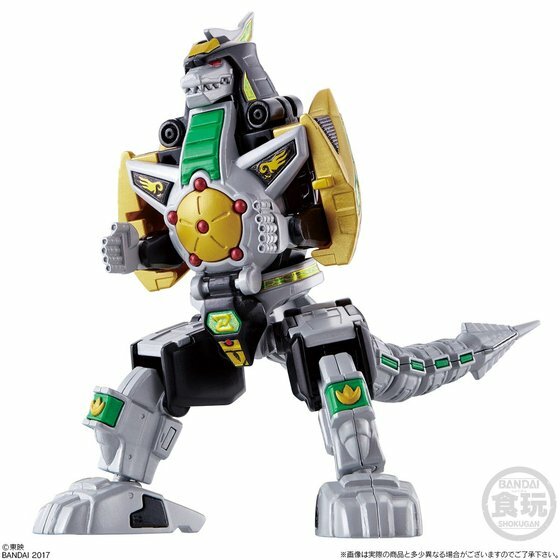 The "Dragonzord", guardian beast of the Green Ranger, is coming to the Super Mini Pla line-up! 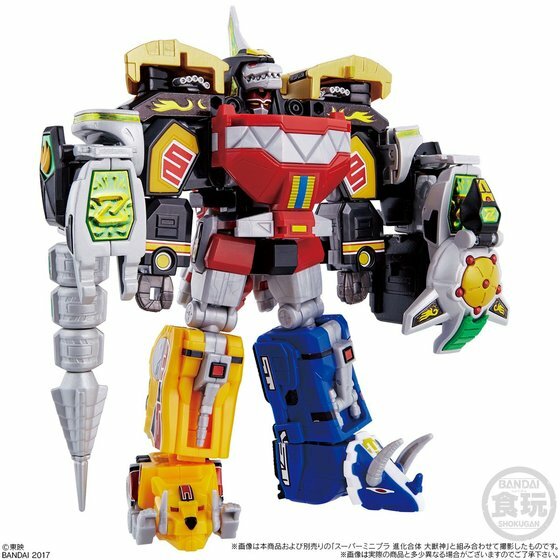 Enjoy the Dragonzord alone, or combine with the other zords from the Super Mini Pla Megazord! 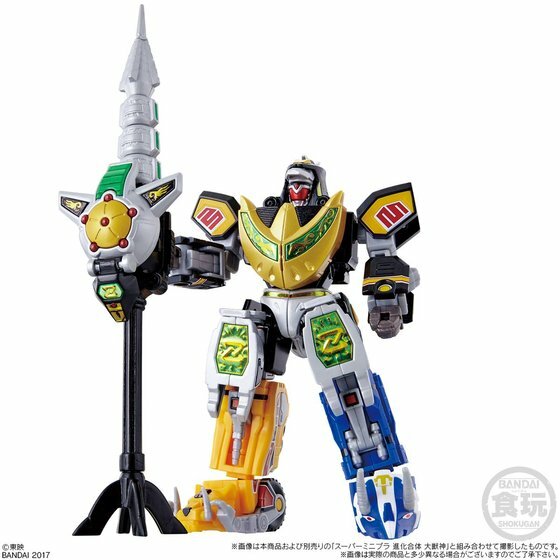 (Sold separately) Go into "Dragonzord Battle Mode" when combining with the Mastodon, Saber-toothed Tiger, and Triceratops zords! 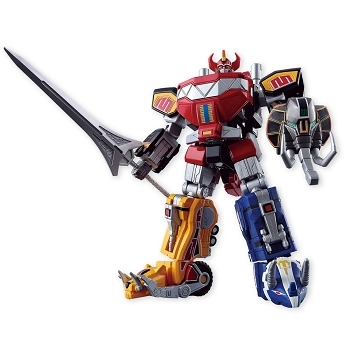 If that isn't enough, combine all 6 to create the all powerful "Mega Dragonzord"! 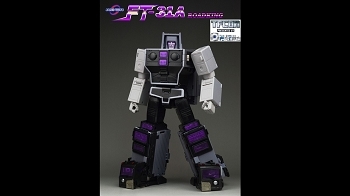 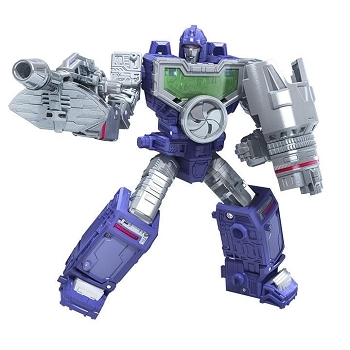 As the name of the series implies, "Super Mini Pla" is a small plastic model kit and does require assembly. 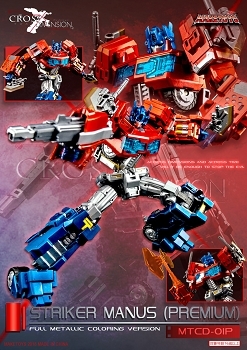 Approximately 6" in combined mode.